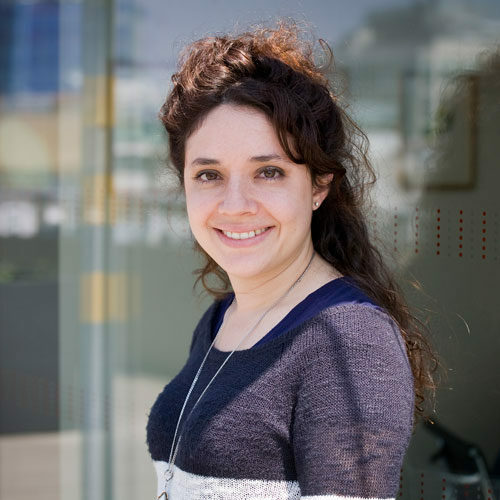 Juanita Gonzalez-Uribe is an assistant professor at the London School of Economics (LSE). Her research focuses on entrepreneurship, private equity and innovation. Her work on the interaction between Venture Capital and Innovation has won several prizes including the Kauffman Dissertation Award (2012) and the Coller Prize Award London (2013). She has also won several grants for her research projects including Coller Institute Grant (Israel, 2014) and NBER Innovation Policy Grant (2014). Juanita has a PhD in Finance and Economics from Columbia University, and, a Master in Economics and a Bachelor in Economics and Mathematics from Universidade de los Andes (Colombia). Prior to her PhD studies, Juanita worked as a junior researcher at the Central Bank of Colombia.